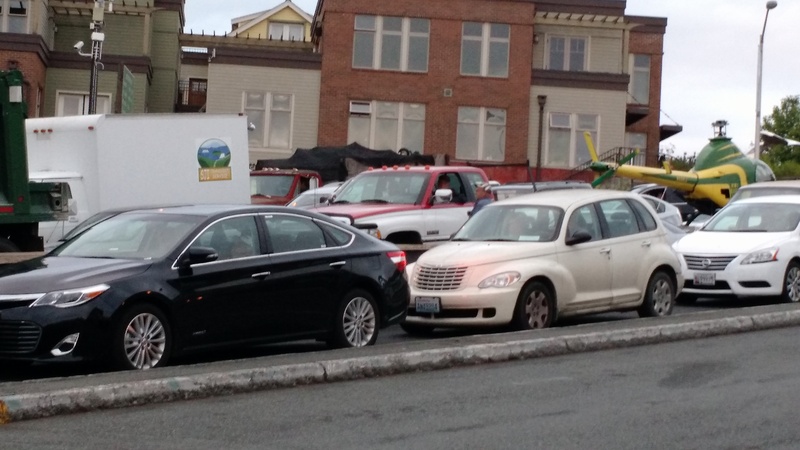 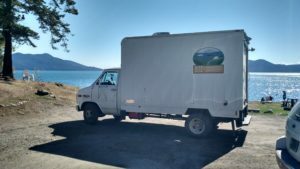 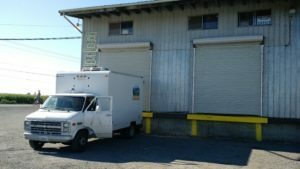 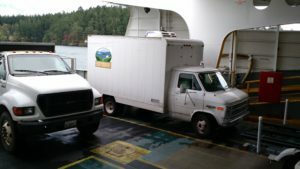 Bringing Farms to Forks in the San Juan Islands! 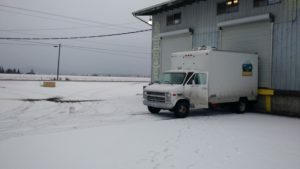 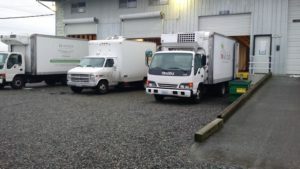 Refrigerated truck delivery service of fresh produce, dairy, meat, and other edibles. 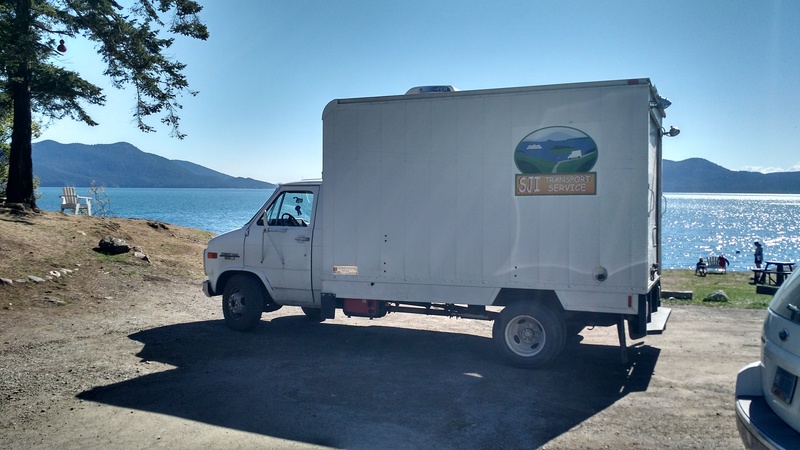 Serving Lopez, Orcas, and San Juan Islands since 2015.